I love photographing twins! I’ve photographed Ally many times when she danced at Performing Arts Studio, and I was thrilled when her mom booked her senior portrait session, along with brother Austin. Such great kids! 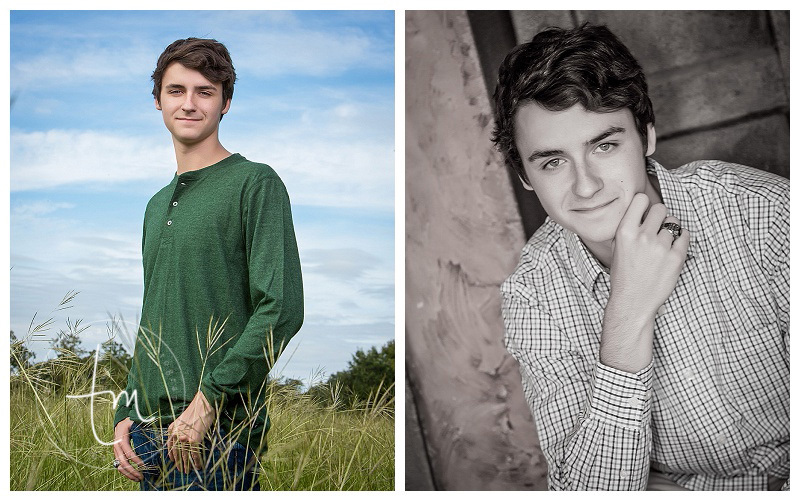 While Ally was in hair & makeup, Austin was photographed, then a few together for mom, and we finished with Ally. She is such a down-to-earth girl and we really captured her sweet spirit.